Why Use A Cissus Supplement? Used in traditional medicine, cissus is one of the most common natural medicines in native Thailand. It has been used for centuries in African and Ayurvedic medicine to treat obesity, diabetes, and metabolic disorders. Expertly formulated with natural plant extracts, our Cissus capsules are designed to support a reduction in dietary fat and sugar absorption. What Works Well With Cissus Capsules? 1 Cissus quadrangularis extract inhibits absorption of up to 25% of dietary fat consumption. 2 Cissus quadrangularis extract inhibits absorption of up to 20% of dietary sugar consumption. Our experts recommend taking on capsule before breakfast and one before bed time. 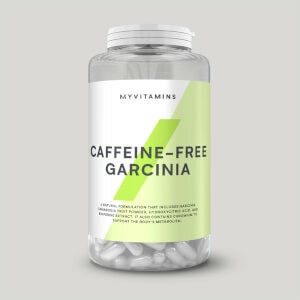 We developed our capsules with specific dosages, so do not exceed the recommended daily dose. It is important that you remember that vitamins and supplements are not a substitute for a varied diet and healthy lifestyle.